After living 35 years in Boulder, I have lots of favorite overlooks. 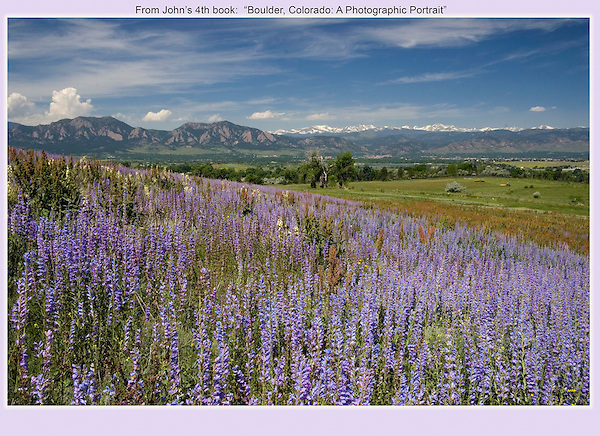 Year-round private tours of Boulder and nearby areas, led by John Kieffer. Click the above CONTACT button for inquiries. Rocky Mountain National Park tours.